The Steampunk Forum at Brass Goggles > General Steampunk > Tactile > How To... (Moderator: von Corax) > Campain furnture plans. So I'm looking for plans/ideas for campaign furniture. Going to be my woodworking project for this coming year. My thoughts are, a table, field desk, and maybe a bed. Any thought, links to other sites are thanked in advance. I'll be quite interested to see what you find! I bought abandonded from a storage back in '93. but the style was very nice. There are a lot of inspiring images on Pinterest under 'British Colonial Style' and Safari search headings, also various firms in India still make camping furniture according to designs that were used in the past. The antique campaign furniture catalogs are almost like diagrams for construction that you can find on a search for free downloads. Look up The Boy Mechanic on Project Gutenberg or Google Books. There are a couple of volumes, and "camping furniture" projects are well represented; not so much pack camping in the backcountry, but more Summer in the Adirondacks, with all the fixings. You may find it useful. The link provided by Walking Stick above is intriguing, but appears to be actual antiques. Does anyone know a site for reproductions (which, at least in theory, would be a bit more affordable)? I got LUCKY and got a copy at a discount book store for $20 before the price jumped way up. My favorite pewter guy posted this bed on the armour archive. It's made redit, viralnova, ebaumsworld, and now a short artical hear. It's not quite the Napoleons champagne bed with canopy but its worth considering. I do like that one! It would be perfect for a spare room. OK sort of an update. “Campaign Furniture” will be designed and to the printer by the end of January, which means it will be released in early March 2014. I am trying like heck to bring in the book at less than $32 retail, but it is a challenge. We need to use matte-finish coated paper to reproduce the color and duotone photographs, and we won’t skimp on the binding or cover." So looks in March this project will start. Oh and any other wood-workers here swing over to Lost Art Press they have a lot of other wood working books, mainly in the hand tool wood working style. For those following along the book from Lost Arts Press is going to the printers. The interior will be in full color. All photos of finished furniture, plus historical paintings and engravings, will be printed in full color. Step-by-step construction photos will be printed using a duotone (think Woodworking Magazine). The book will be hardbound – casebound and Smythe sewn. No, it will not have a deckle (rough) edge. The book’s endsheets will be either colored or printed; I’m still working that out. We are still shooting for a retail price of $32, but we don’t have all of our printing quotes completed yet. Should be out by the 1st week in March. A folding stool is simple enough to make; I even managed one in woodwork class when I was about 12 years old, with just hand tools. 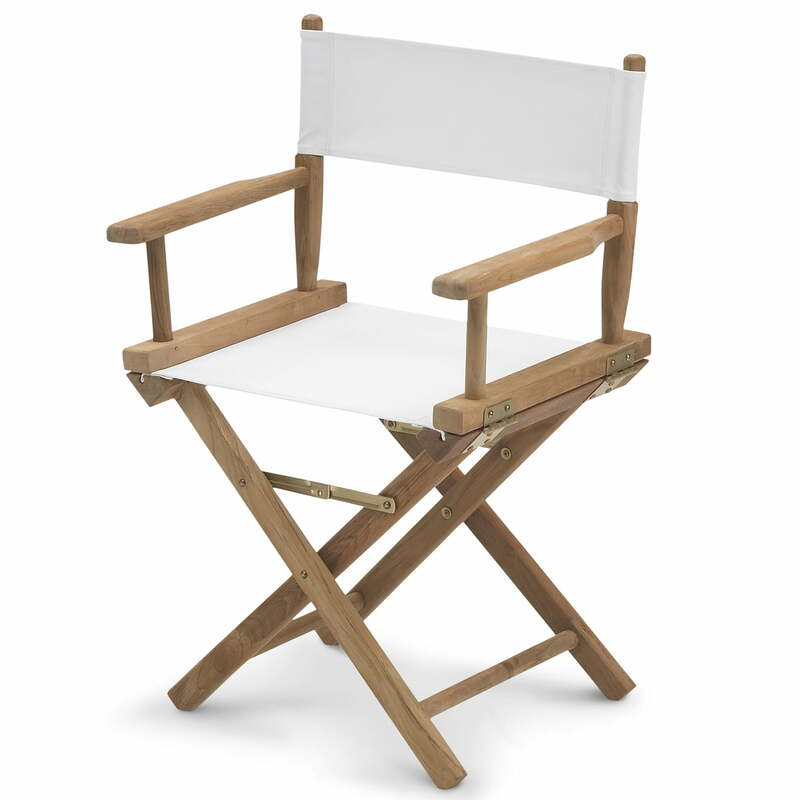 The folding wood and canvas chair known as a "director's chair" is also quite simple in design, and quite comfortable (though heavier than a stool). 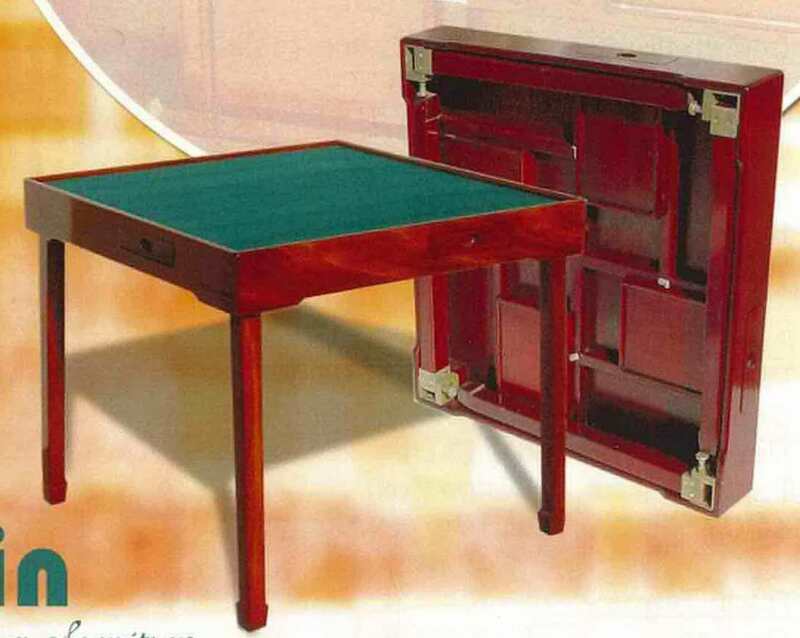 A folding card table (also known as a "bridge table") would make a good campaign desk or even dining table. Plans for the stool and chair are widely available; for the bridge table, you might be able to find something on Fine Woodworking's website, in the Plans and Projects section. So after a slight delay due to my old bank canceling my check card and not issuing a new one. I now have a new bank and a new card. Now on with this project. I now have the book of plans from The Lost Arts Press ordered, after some time to read and select what I'm going to do it will be time for the selection of lumber and then build. Hi! I'm the new one. Besides steampunk, I'm the reenactor of 18th century and napoleonic. This is topic about campaign furniture from our forum. In polish. But there are some pics. Especially Napoleon's campaign bath with integrated oven. Two years ago I was in Stow on the Wold where shop Christopher Clarke Antiques is. They have lot of catalogues.